Tibet-tours.com is a specialist for Tibet tour, Tibet travel and Tibet trekking. We, a Tibet travel agent and Tibet tour operator, provide Tibet group tour and Tibet individual/private tour. We are also experts in self drive tour through Tibet, China. We also organize tour and trekking in eastern Tibetan cultural regions Kham and Amdo. You prefer exploring Tibet in a smaller group? Yeah, good idea. We, an experienced Tibet tour operator, would like to recommend you the elaborate group tour routes for Tibet travel and Tibet trekking. For Tibet tours, the simplest way is travelling in a group. 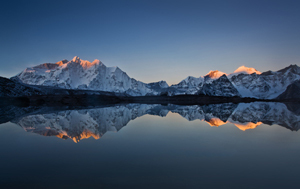 Tibet private tour and Tibet individual travel are possible even for one person! For such a private and individual Tibet tour, you'll have your own guide and driver, you can enjoy more flexibility. We're glad to suggest you personally to choose the best route for your individual/private Tibet tour and Tibet trekking. 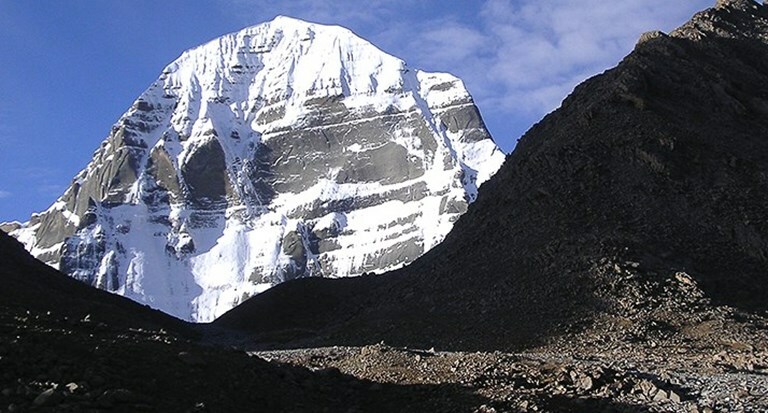 A leading Tibet expert provide Kailash trekking, Kailash tour, kailash travel and Kailash hiking since 1994. 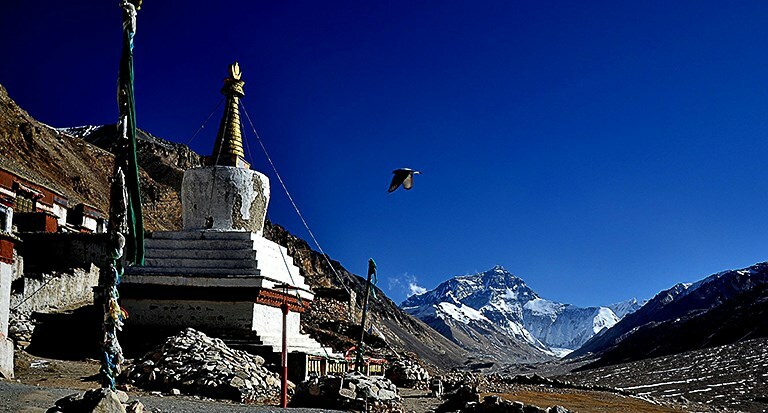 Here you'll find Tibet Everest tour, Everest trekking, travel to Everest Base Camp and Qomolangma adventure trip. 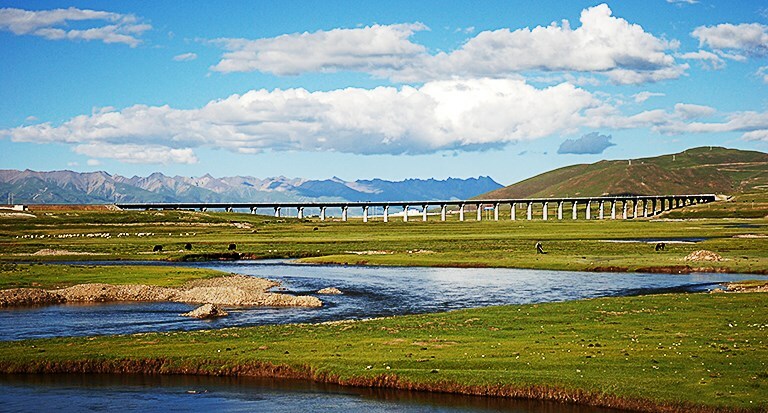 We organize Tibet train tour and Tibet travel by Qinghai Tibet sky train, and we book Tibet train tickets to Lhasa and from Lhasa. Specialist for tour and trekking in the regions East Tibet Kham-Amdo - in the neighbor provinces Sichuan, Yunnan, Qinghai and Gansu. For your fascinating self-drive tour in China and planning Nepal, Laos, Vietnam, Kyrgyzstan, Kazakhstan, Pakistan, or Mongolia as the former or latter destination, it's perfect to focus on Tibet, the roof of the world, and combine Yunnan, Xinjiang, Sichuan, Qinghai, Gansu, Inner Mongolia, etc. In 1995 we have organized the first self-drive group through Tibet, China. In the past years, we helped many guests realize their self-drive tour with their own vehicles through Tibet, China: 4WD, car, truck, old timer/classic car, motor home, motorbike/motorcycle, etc. 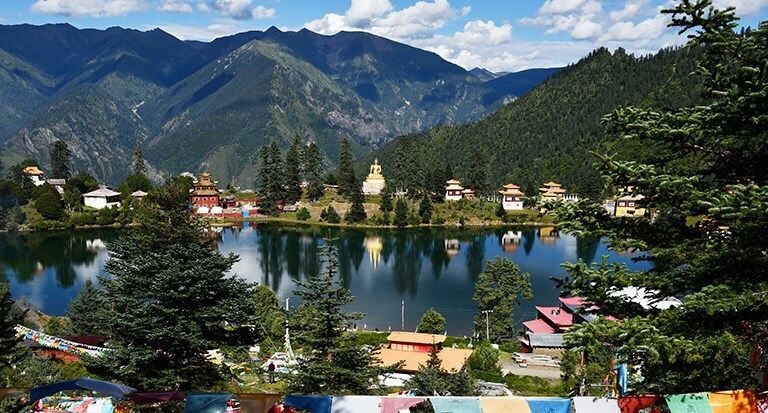 We collect all of the official documents and permits for your China Tibet self drive tours, and we help you complete the formalities for entry and exit. Here's Tibet travel guide and information about Tibet tour, Tibetan history, culture, nature, religion, art, festivals, manners and customs. 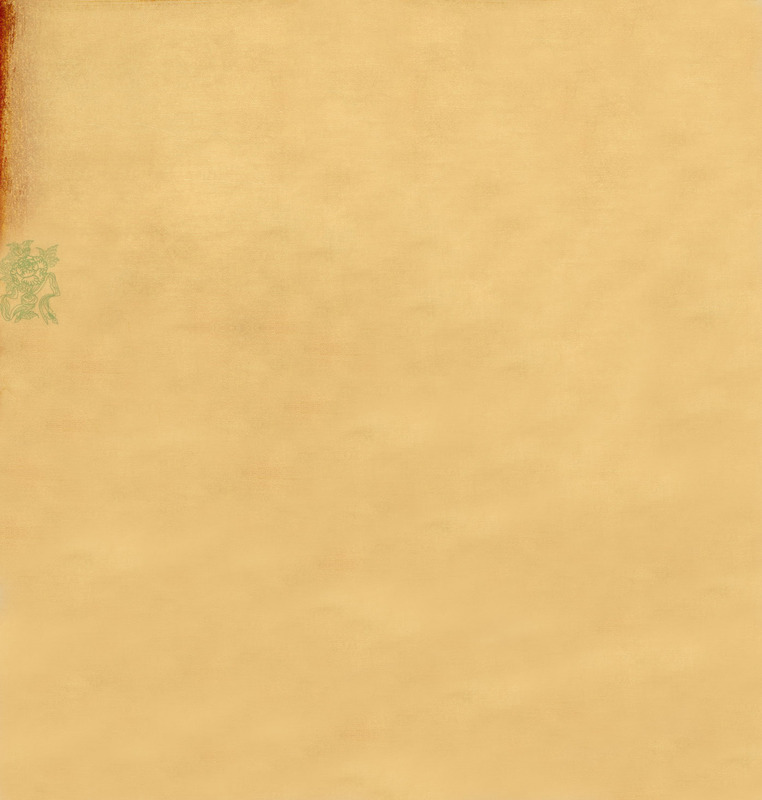 Here is detailed information about Tibet cities, districts (prefectures) and attractions/sights. Here you will find helpful and useful Tibet travel information and advice for Tibet tour and Tibet trekking. We publish here Tibet images: Tibet tour pictures, Tibet trekking photos, Tibet self drive tour photos, Tibet maps, images of Tibet people, Tibet nature photos, Tibet culture pictures and Tibet festival pictures.